Thanks to GiantBomb, we have another look at Darksiders Warmastered Edition with another half hour of footage. See their video below. 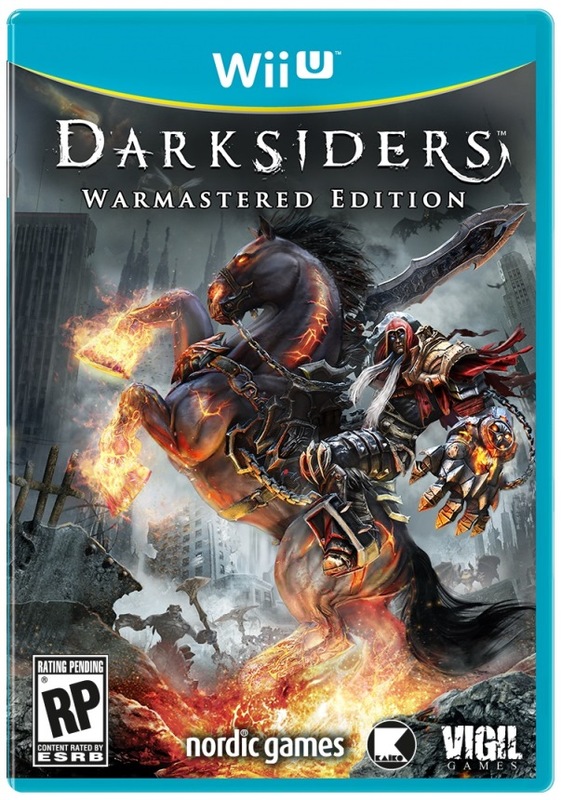 Darksiders Warmastered Edition is beginning to release today, though the Wii U version will be launching a bit farther into the future. We nonetheless have the launch trailer below. It’s not entirely clear when Darksiders Warmastered Edition will be on Wii U, but footage from the other versions is beginning to surface. Watch an hour of gameplay below. THQ Nordic made a new Darksiders Warmastered Edition trailer today, which is now available for viewing. See it below. 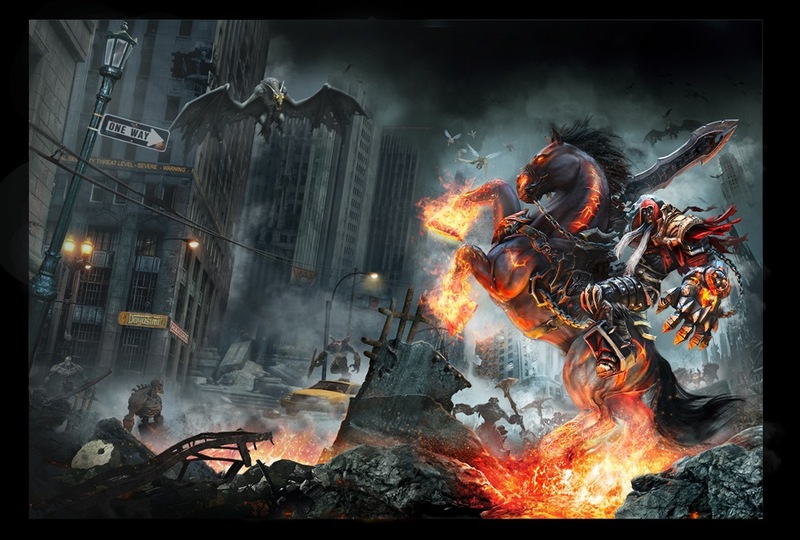 Retailer listings recently pointed to a delay for Darksiders Warmastered Edition. Today, publisher THQ Nordic confirmed the news. 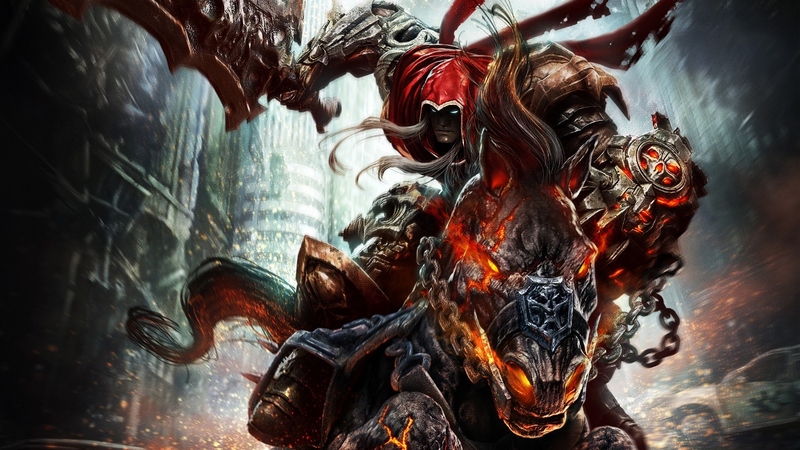 Darksiders Warmastered Edition will arrive on the Wii U eShop on November 22. A physical retail version will follow “at a later stage.” Originally, it was planned for October 25. Nordic Games is making a significant change to its company today. They’ve been reincorporated, and will be known as “THQ Nordic” going forward. 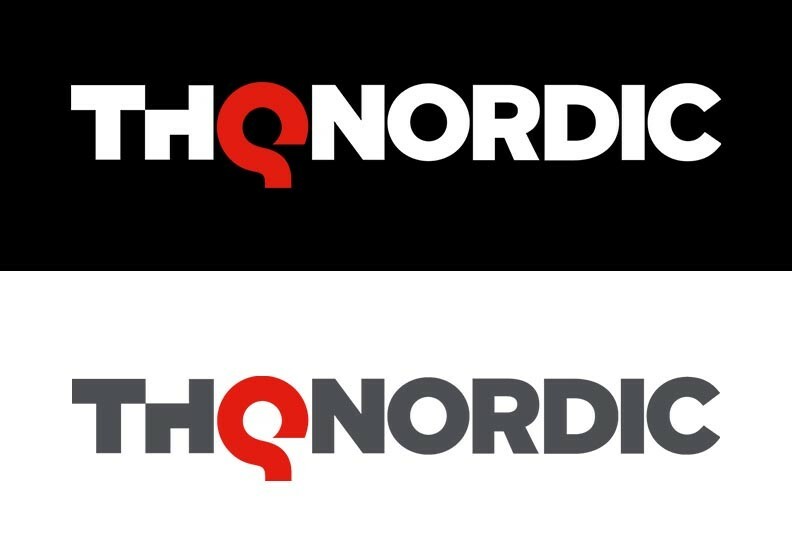 Whilst we take great pride in our Swedish roots and accomplished a great deal under the Nordic Games masthead, we decided it was time to incorporate the THQ name. Those key brands will continue to shape our business in a meaningful way going forward, and THQ Nordic represents a core approach of doing much more than “owning” a highly competitive portfolio of IP. We cherish them, and align them with the very best development resources to expand upon them with the level of experience that communities and established fan bases expect and deserve. Side note – another upside to this whole rebrand thing is we don’t get asked about the Nordic Game parties at Gamescom anymore – it was the other guys who threw them. With this rebrand we are entering the next phase in our company’s evolution.